On sale! € 18.00 tax incl. If you’re new to the “Gorilla” ecosystem, you don’t know what you’re missing out on. The recent rise in fame of the Gorilla Glue strain has caused a huge surge in Gorilla genetics. A lot of breeders out there are trying their best to get close to making a strain that’ll match the award-winning parent. 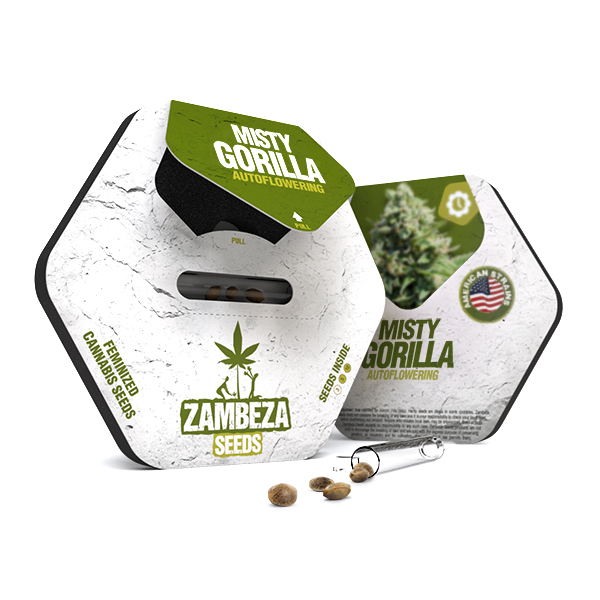 Our Misty Gorilla Automatic combines the best of the Gorilla world with Cookies and ruderalis. The result is a formidable indica-dominant hybrid that provides all the great attributes you would expect from a strain with such esteemed parentage. Misty Gorilla Automatic is a perfect strain to smoke late at night while watching Netflix. Don’t expect to be super functional after a decent joint of this 20% THC flower. It’s a couch-locking strain without a doubt, but it won’t leave you listless or dead inside. This is a fantastic strain for having friends over and just chilling in each other’s company. It has beautifully uplifting and euphoric effects, perfect for a homey social event. Roll a nice fat bat of Misty Gorilla Auto and let it create the perfect vibe. Apart from its fantastic high, Misty Gorilla Auto is also a great strain for those who can really appreciate a terpene profile and what it encompasses. The beautiful diesel notes from the Gorilla combine perfectly with the sweet yet woody aroma from the Cookies. It’s like a spoonful of some earthy, fresh maple syrup. If you have an indoor facility, this will be perfect because the plant won’t grow very tall. It’ll reach a maximum height of 120cm indoors. And seeing as you’ll only gain an extra 20cm in height from an outdoor plant, you might as well make good use of your space to achieve the highest yields possible. 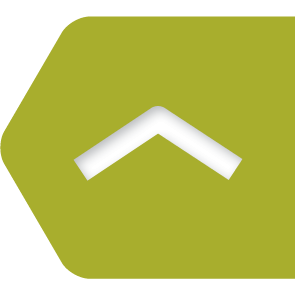 With the autoflowering function, you can expect the plant to start flowering after 3 weeks. From there, it only needs an extra month or so before it’s ready to harvest. After the bloom period has ended, you can expect to harvest up to 400g/m² indoors, with individual outdoor plants producing up to 170g. 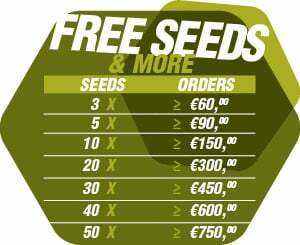 Now it’s up to you to grab some of these seeds and make them worth your time. Because believe us, if you grow this right, it won’t be the last time you grow Misty Gorilla Automatic!